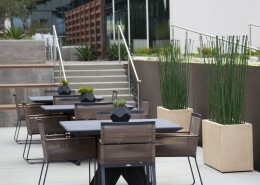 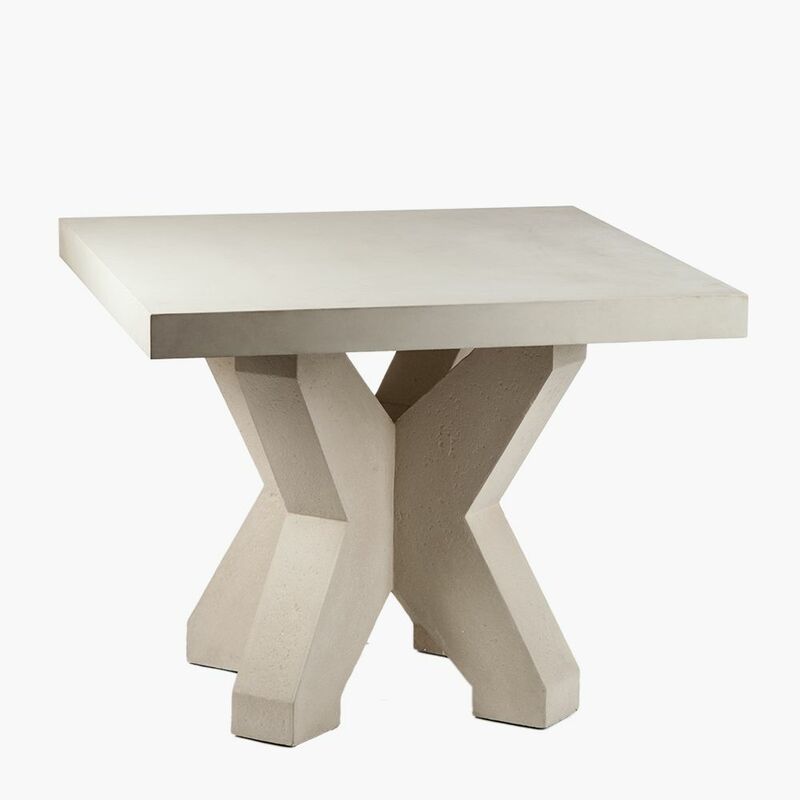 The Katu X Base Table, Modern Outdoor Furniture | Stone Yard, Inc. 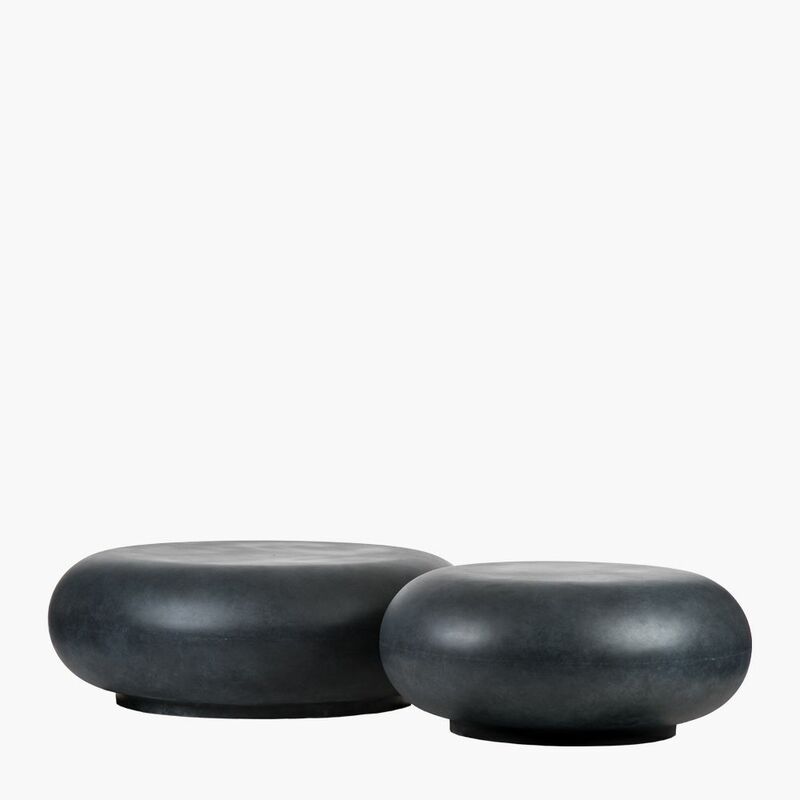 The Katu is a unique break from the average table base. 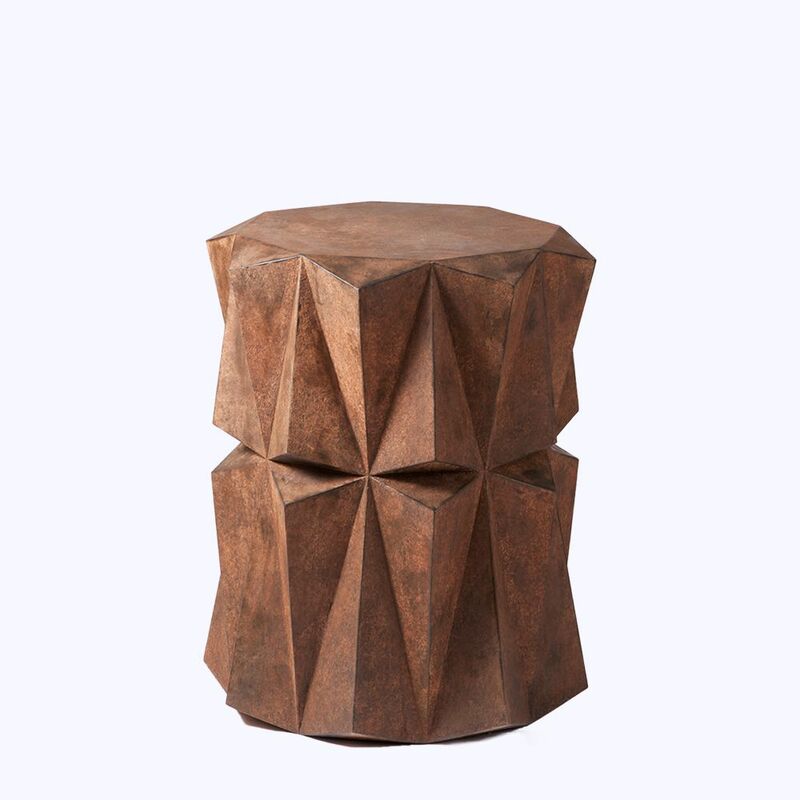 This angular X base table appeals to those looking for a piece that will really stand out. 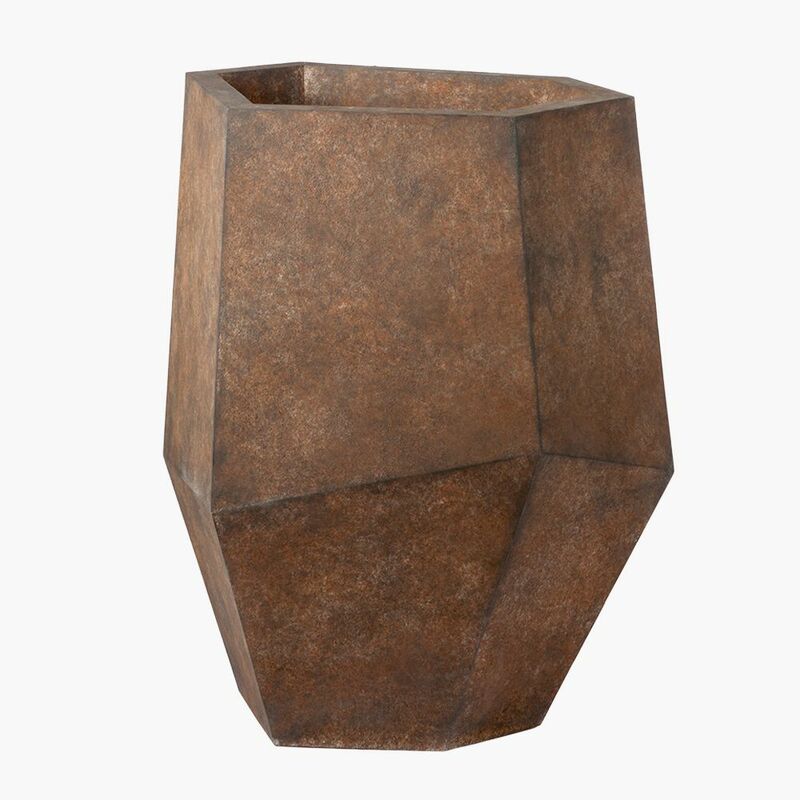 Impress guests by presenting them with a unique furnishing they won’t find in the average hotel or restaurant. 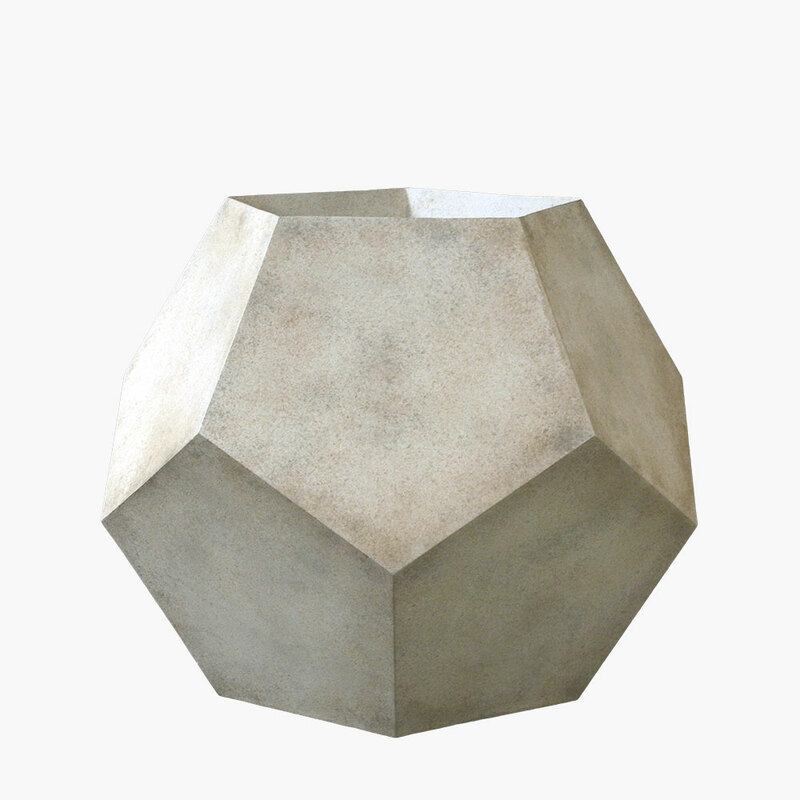 Suitable for contemporary applications, this sculptural table base truly does resemble a work of modern art. 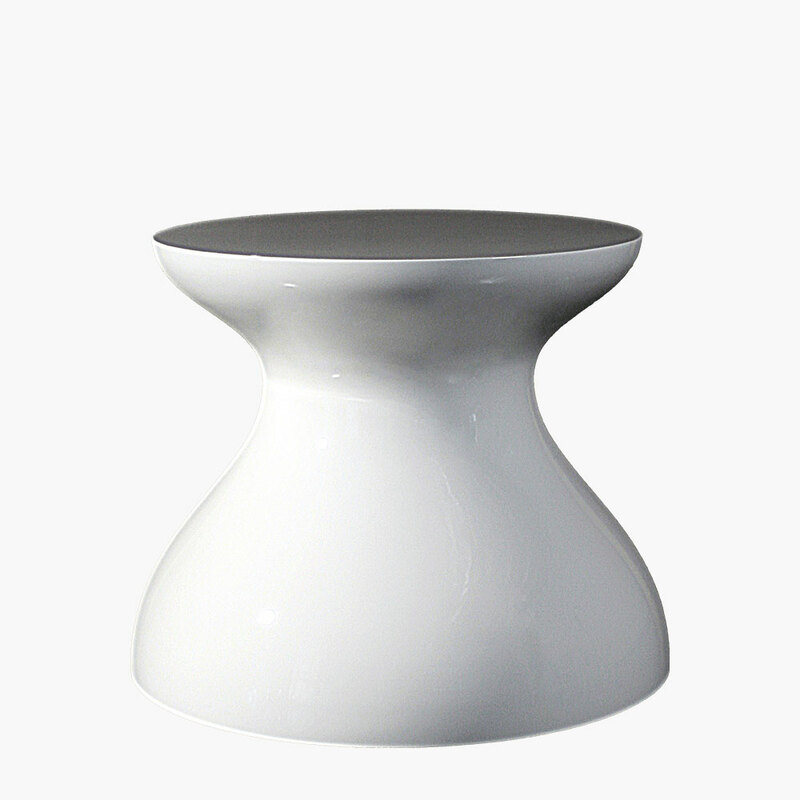 The Katu X base is especially stunning topped with a glass tabletop. 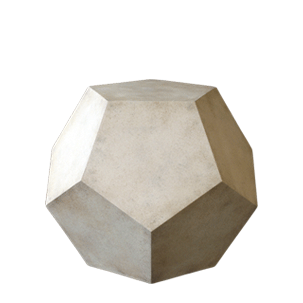 We also make a variety of GFRC tabletops for an all-stone look. 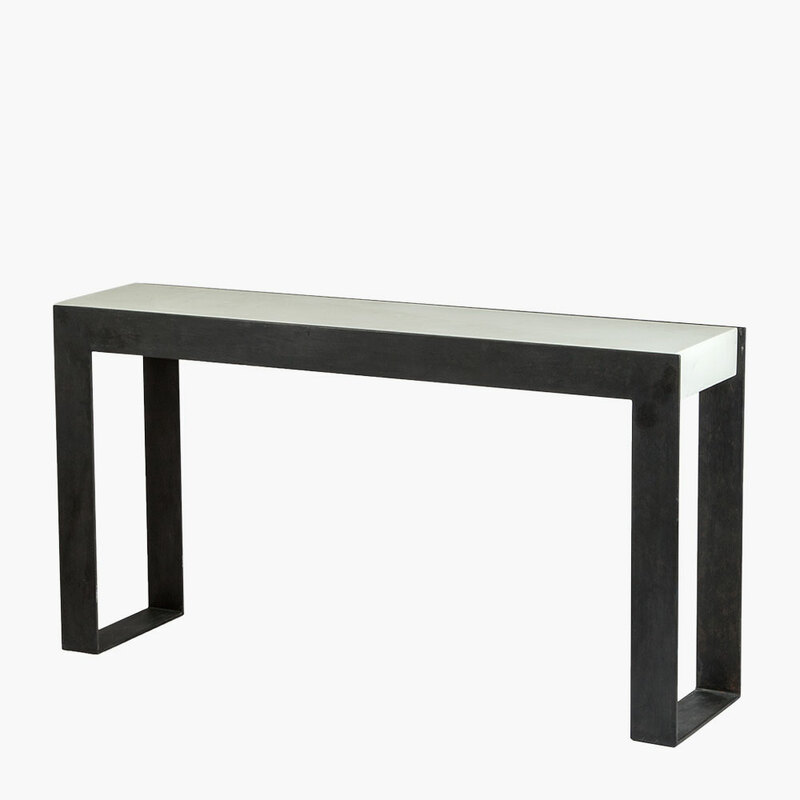 Use the Katu X table base a focal point of your reception area or living room surrounded by comfortable modern sofas.